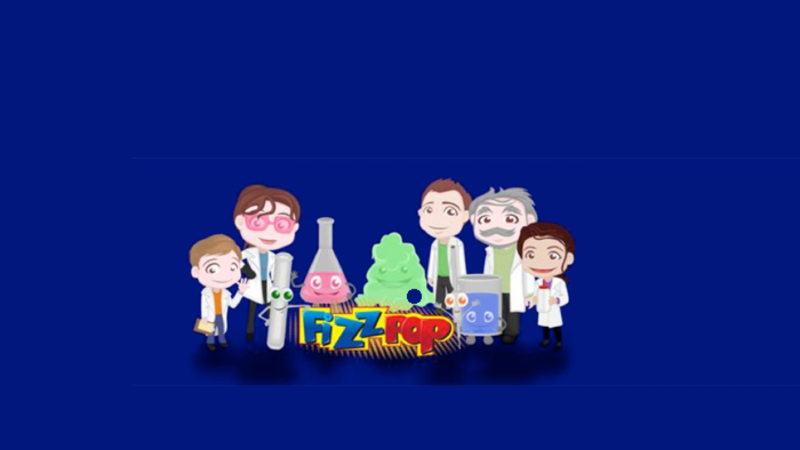 Fizz Pop Science was set up by David Reed in 2011, after being made redundant. So it was then he decided to take control of his future and set up Fizz Pop Science, a company that has gone from strength to strength and has 9 branches throughout the UK. 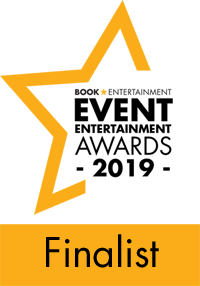 Concentrating on – Fun Science, Education without really realising it, Quality and child safety has been a proven success over the last 9 years. Fizz Pop make every effort to ensure that we accurately represent the license business opportunity and its potential for producing income for business owners who apply themselves to operating the business properly. Examples of income earned and other results are not necessarily average or typical nor intended as representations of your potential earnings. As with any business opportunity or training, each individual’s results may vary widely. Each individual’s results depend on his or her background, dedication, desire, motivation and particular applications. Significant financial risk is possible with any business venture or opportunity if you don’t do your own due diligence and get suitable professional advice. No guarantees of specific results are expressly made or implied.